Carrie Leitch has studied several esoteric traditions over the last twenty-five years. 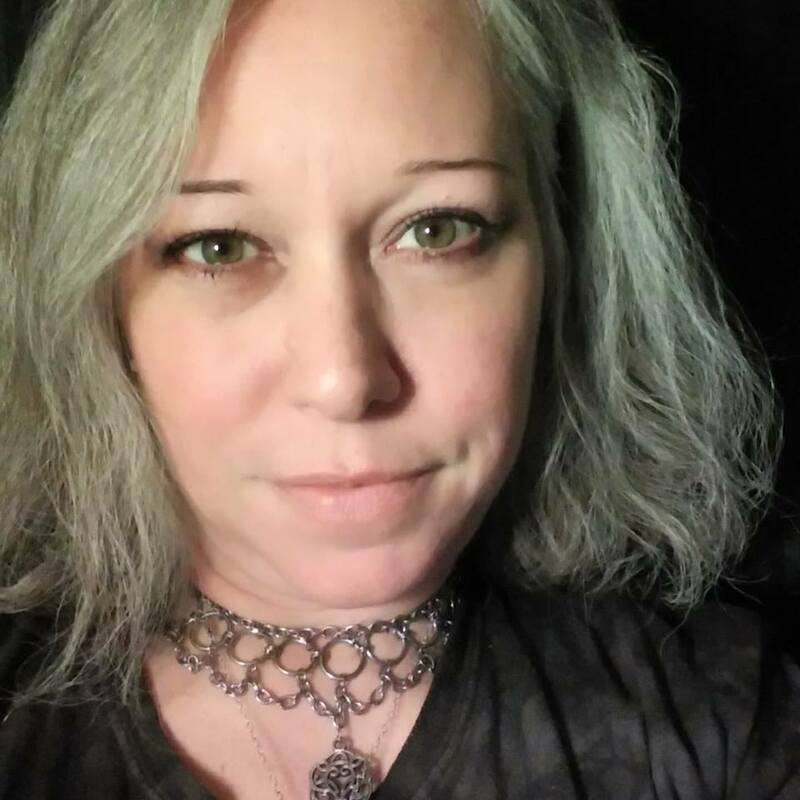 She is trained in traditional Golden Dawn and Rosicrucian symbolism and Tarot interpretation, able to use a variety of decks to focus on your specific questions. She will also consult ancestral and patron spirits if they have messages to convey. Her combined occult knowledge and intuition enable her to perform unique, highly accurate readings that help you see the hazards & potentials that you may be facing. Sessions can be done by video or voice-only (your choice) using either Skype or WebEx platforms. To schedule an appointment, make payment below and include a note with your order stating when you would like your reading. Order one (1) unit for every 15 minutes you would like in your session. For example, if you would like a half-hour reading, order two (2) units. For an hour, order four (4) units. Etc.